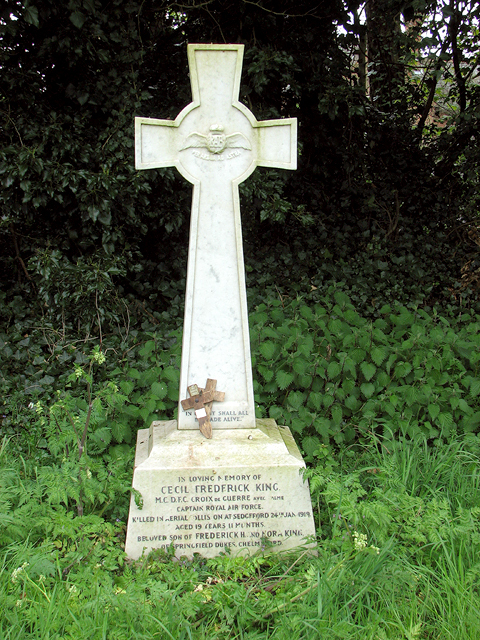 Captain Cecil Frederick King (Royal Air Force) is killed in a flying accident in England. He was a twenty-two-victory ace. Lieutenant John Roland Barratt (Army Service Corps) dies of illness at age 25. His brother died of wounds on Salonika in May 1917. Sub Lieutenant Michael Heaton-Ellis (HMS Taurus, Royal Navy) dies at home at age 20. He is the son of Vice Admiral ‘Sir’ Edward Heaton-Ellis KBE CB MVO and his brother was killed in action in May 1918. Chaplain the Reverend W O O’Conor dies on service in Tehran.